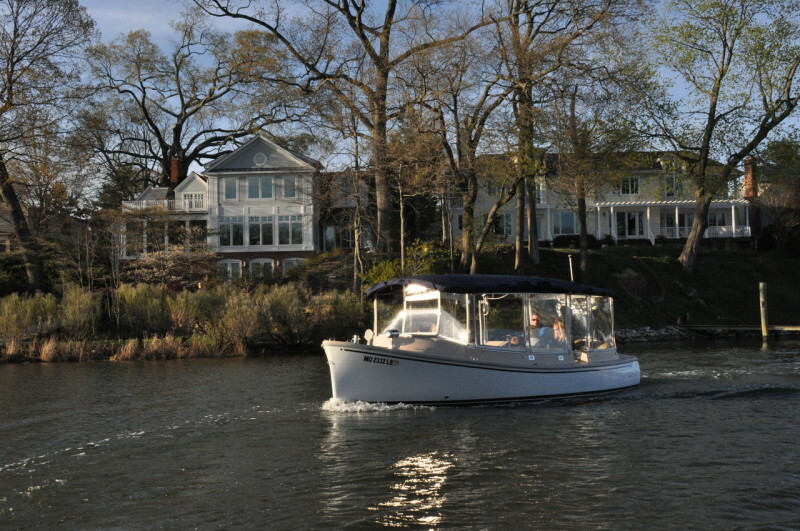 Enjoy the serenity and beauty of Annapolis’ waterways on a Duffy electric boat, all year round! As easy to drive as a golf cart, so anyone can be their own captain. Seats up to 10 passengers. Bring some food and drink and relax on your luxury party boat as you cruise through America’s Sailing capital.